Hay there Lovelies, So a few weeks ago Urban Decay released there Oz the grate and powerful palettes. I want them both but could only get one at the time so I decided to pick up the Theodora palette. Now urban decay are bringing out some amazing amazing items this year so look out for some more reviews on Urban Decay. 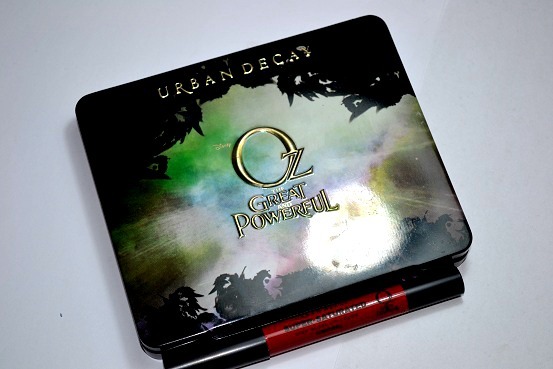 This Palette in inspired by the new Disney Oz movie that is due to come out in summer this year, Urban decay do quite a few collabs with Disney but this is my first one I have bought. If you know urban decay you will know that there amazing pigmented eye shadows that last a very long time. - Broken | This Is a light skin tone type shade with quite a bit of sparkle. - Beware | Beware is the perfect crease transition colour. Its mid toned brown with red undertones. 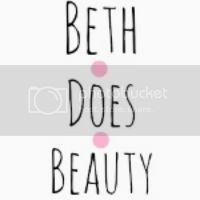 - Bewitch | Is a dark dark brown with a light purple undertone, it has glitter in it as well. - Jealous | Is also a half and half shade, both are green but one is a dark grass green and the other is light green. 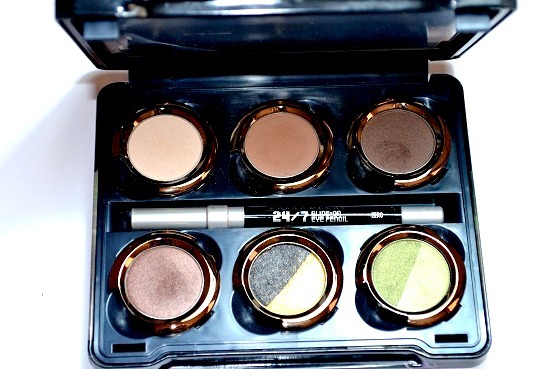 This palette is perfect for everyday and evening looks. The pigmentation of this palette is so amazing and a little bit of the eye shadow goes along way. 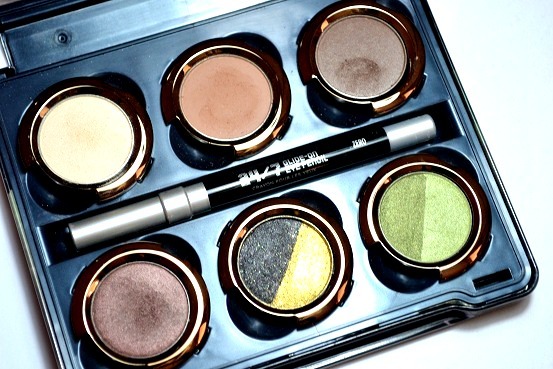 The shade range of this palette is amazing from your light neutrals to dark neutrals to some fun greens and blues. The lightest colour called Broken can be used as a highlight as well as all over the lid. the two darker browns are amazing for both smoky eyes and for everyday natural looks. The price of this palette is good as well as you do kind of get 8 colours a eyeliner and a lip pencil for £35. 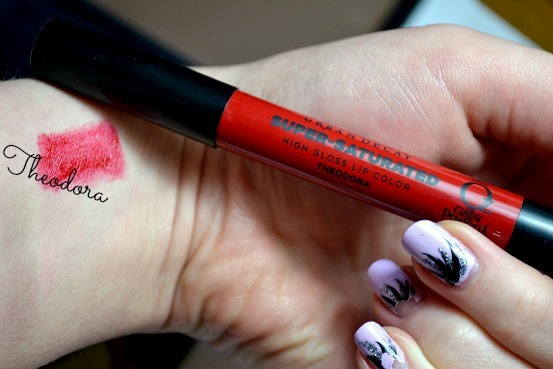 I'm weird and dont really like the lip pencil thing as its quite sticky and I just dont like red on my lips. Its a good product just not for me. Also you could probably find colours a lot like these so I would say if your not a big Urban decay collector then this palette is not a must. If your a urban decay collector and you love Disney I would defiantly recommend this palette, the pigmentation is amazing and the packaging is very cute and sturdy. This palette comes with a full look, Not like foundation and stuff and not mascara but like eyeliner eye shadows and lips. So I love this palette so I will give it a 4/5 as I love the eye shadows but I just dont like the lip pencil thing and I dont like that we get Zero eyeliner as even though its amazing I like perversion more as its much creamier and a blacker black. What do you think about the Urban decay Oz Palettes? 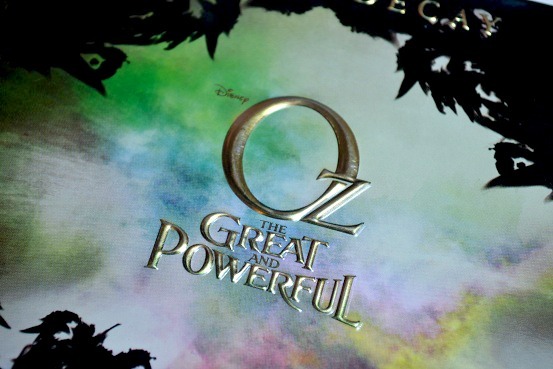 I love the look of this palette, much more than the Glinda palette. The colours are lovely! This is so pretty! I love the packaging would love to have it on display lol! ohh thank you so much your so nice. re dying my purple as its faiding a little so doing that at the weekend. This palette is awesome! 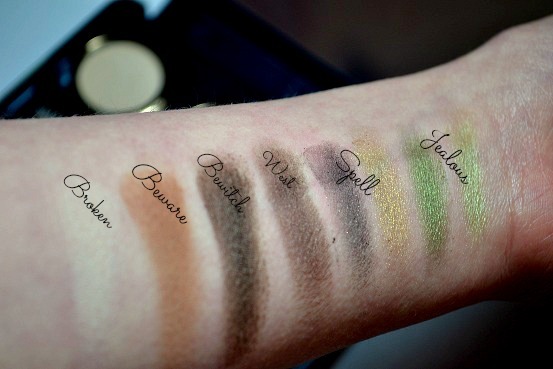 I love the pigmentation of eyeshadows. I really love this palette... I think I prefer this one over the Glinda... I'm torn! Thank you so much for visiting my blog and your comments! You are adorable.